In a city like Mumbai, you’d think long working hours and longer commutes would leave people drained — yearning for the comfort of home or ready to let their hair down over the weekend. But there is another breed of Mumbaikars — the ones that set off to meet companions, united by a common interest, at the crack of dawn — the birdwatchers. 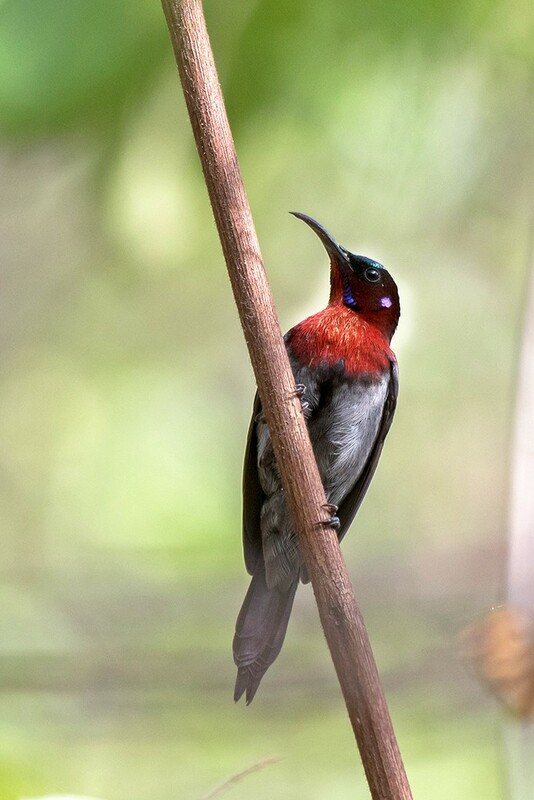 Having joined this breed a few years ago as one of the coordinators of the Mumbai Birdwatchers’ Club (MBC), I have shared a list of places in and around Mumbai that comprise a variety of habitats and are close enough to the city to warrant a day trip. To help you along, there's a list of birds from each destination from eBird, an online citizen science platform where birders log in their sightings regularly. Pick up your binoculars, already! Matheran is located just a few hours away from central Mumbai. 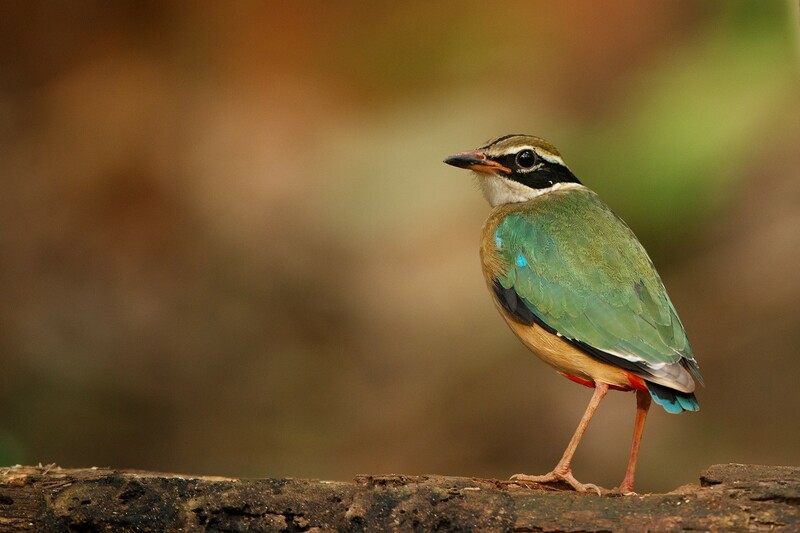 You will be able to spot a few elusive species of forest birds, as well as those endemic to the Western Ghats in the surrounding evergreen forests. Some of the species here include the Nilgiri Wood Pigeon, Malabar Whistling Thrush, White-cheeked Barbet, Brown Wood Owl, and the migratory Indian Blue Robin (that you can spot in winters). Walk along any of the trails towards specific points like Sunset Point, or even along the Neral-Matheran trail for a rewarding birding experience. 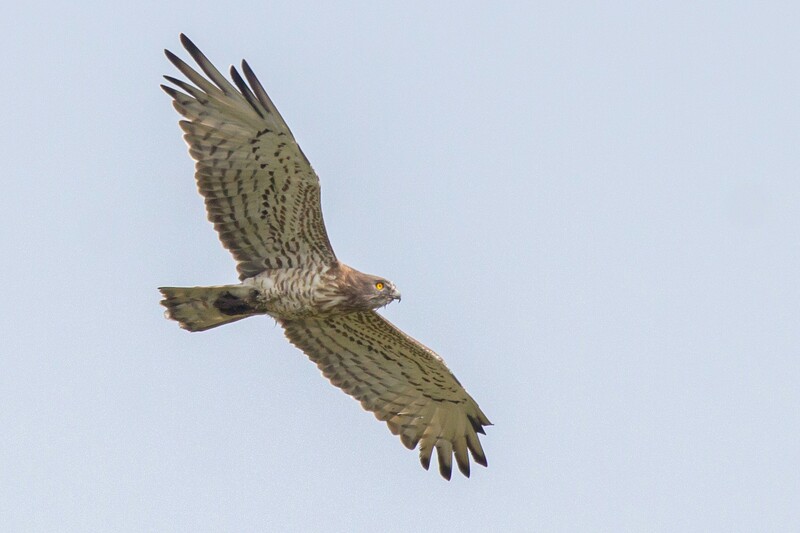 Pro-Speak : “It’s a good idea to bird along small seasonal streams here — once we got to witness a Eurasian Sparrowhawk pounce on a Nilgiri Wood Pigeon. It turned out to be a lucky day for the pigeon, as it managed to escape the sparrowhawk’s grasp.” — Mayuresh Khatavkar, Coordinator, MBC. For a comprehensive list of species in this region, click here. Sunset Point, Matheran, is located here. Satpool is possibly among the last swathes of a disappearing habitat, that of reed beds, in the face of development. 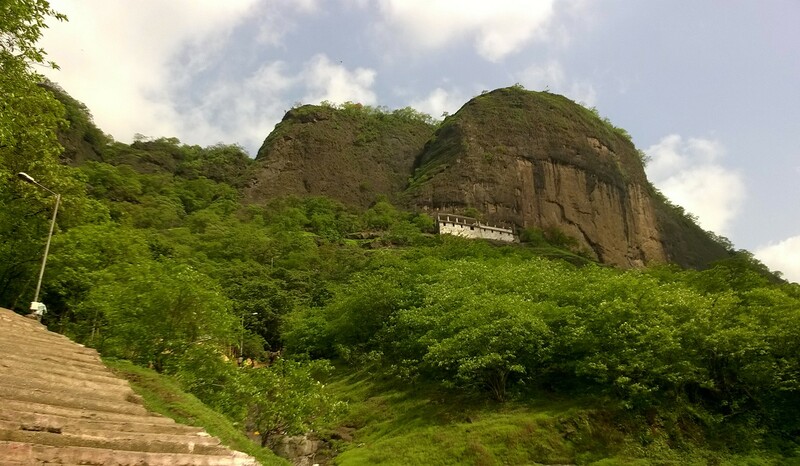 The best way to get here is to drive to Umesh Nagar in Dombivli and head for Khandoba Mandir. Walk towards the Ganesh idols’ immersion point. You can try looking for shorebirds like gulls and terns here. On your return, you will find a cemetery on your left. Turn left and continue walking — first through a field and then under a railway bridge. You will reach a large swamp patch with a trail passing through it. Here, you are likely to spot species rarely seen elsewhere in Mumbai — especially bitterns and crakes — among the reeds and small ponds. Even with the difficulties of lugging equipment around in monsoon, this season may actually be the best time to visit this spot. 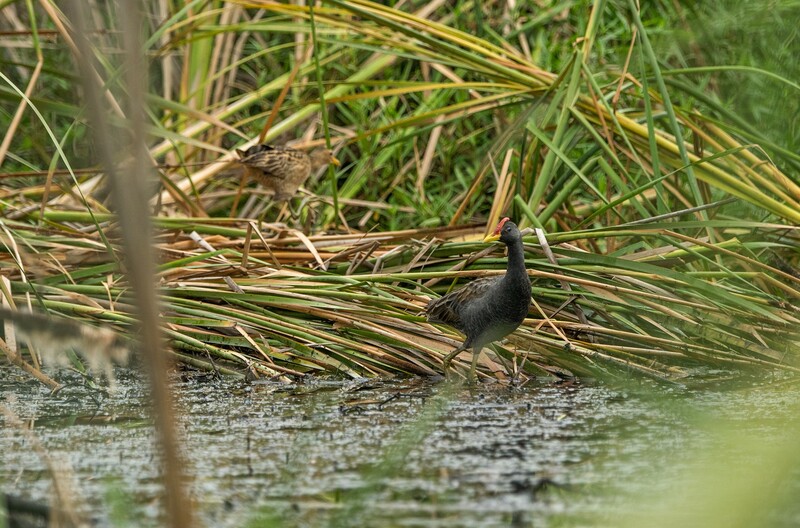 You will come across Yellow and Cinnamon Bitterns, the Ruddy-breasted Crake, the Slaty-breasted Rail, and the highlight of the season — the striking Watercock. — Prathamesh Desai, Environment Programme Officer, Trailblazer Adventure Travels. Khandoba Mandir, Satpool, is located here. Within Greater Mumbai, grassland and scrub habitats are all but gone, and unfortunately, most associated species along with them. 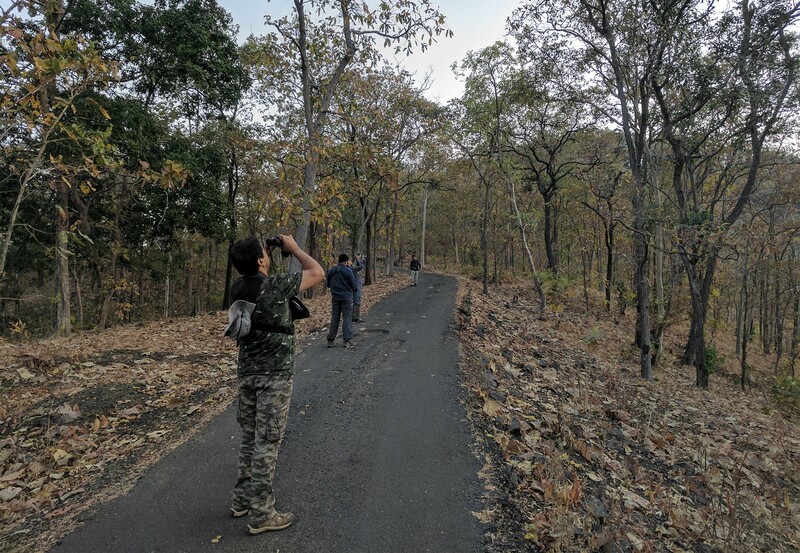 However, the Vasai-Virar region is fast becoming popular for birding, thanks to a dedicated set of birdwatchers discovering sites where some of these habitats still exist. 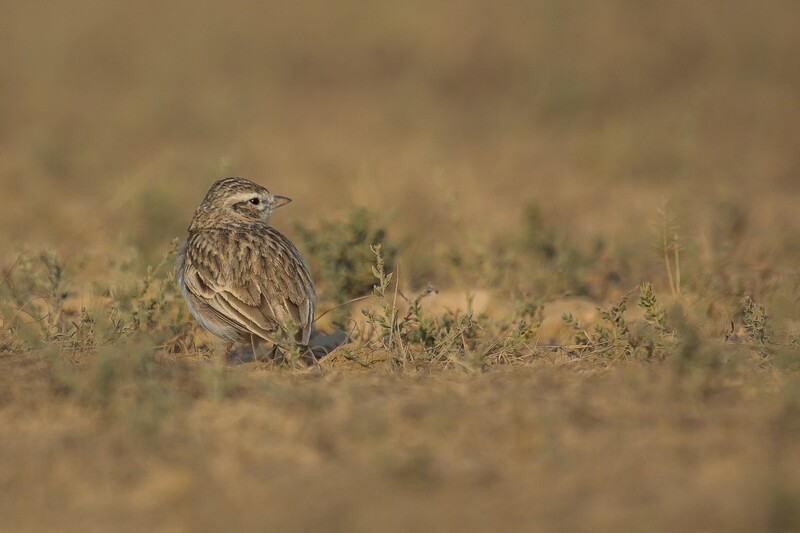 You can easily spot the Oriental Skylark, Greater Short-toed and Rufous-tailed Larks, and pipits such as the Paddyfield and Tawny here. However, the toast of last season was the sighting of the rarely seen winter migrant — the beautiful White Stork. 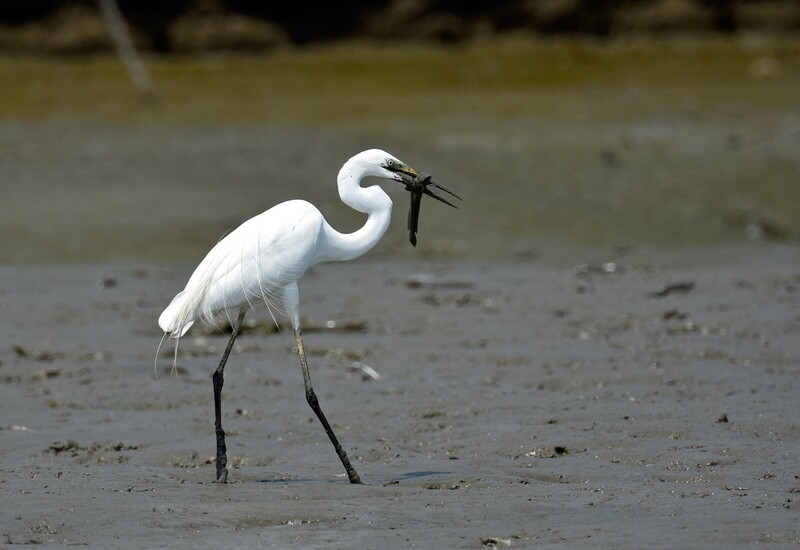 Pro-Speak: “In October, 2015, the saltpans were partially flooded, and among the almost-200 Pied Avocets, 50 Eurasian Spoonbills, and several ducks, I spotted a White-tailed Lapwing, a rarity only recorded a few times in Mumbai. This was the first one recorded in Vasai.” — Varun Satose, Biologist and Resesearcher. The Gogte saltpans are located here. The Mumbra Devi temple is known to draw devotees from all over the nation, but you are welcome to a different sort of pilgrimage here. 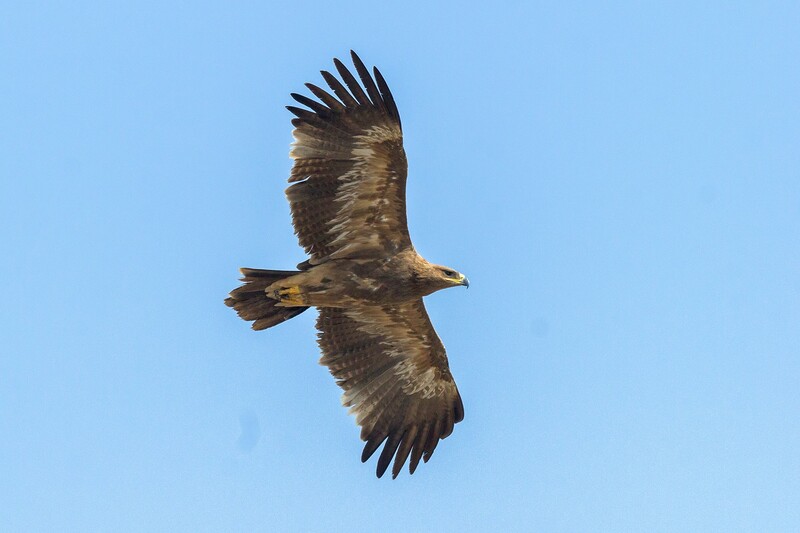 Climb the Mumbra hills and you might be lucky enough to see some majestic birds of prey at eye-level — the Steppe Eagle, Black Eagle, Common Buzzard — and, if your timing is perfect, even Amur Falcons, as they pass by Mumbai during their annual migration. Mumbra hills are located here. This sanctuary boasts birds seen rarely in this region, including the Painted Francolin and Malabar Trogon. 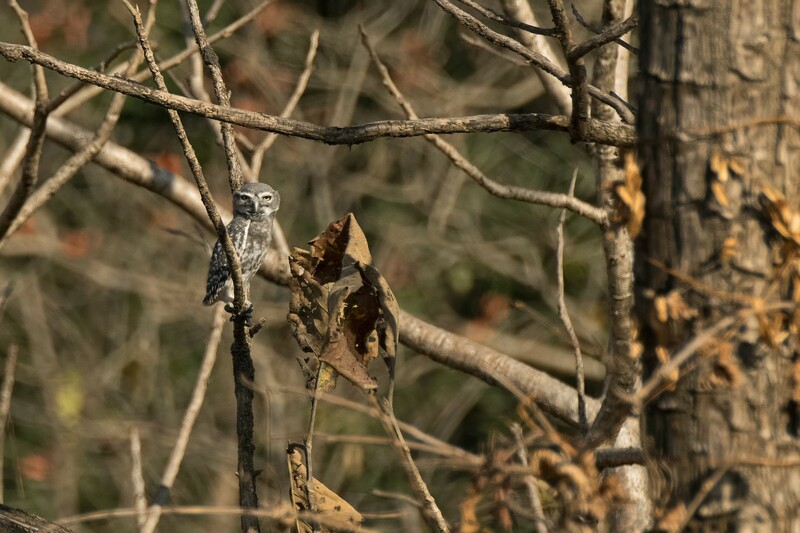 It is also a wonderful habitat for you to observe owls like the Mottled Wood Owl and Brown Hawk Owl. However, the draw here is the critically endangered Forest Owlet, often active during the day. In Maharashtra, Tansa and Melghat are the only two well-known areas where this species’ presence has been reported, apart from a few locations in Gujarat and Madhya Pradesh. Pro-Speak: “I have been visiting Tansa regularly since 2014, and it has a knack of surprising you. 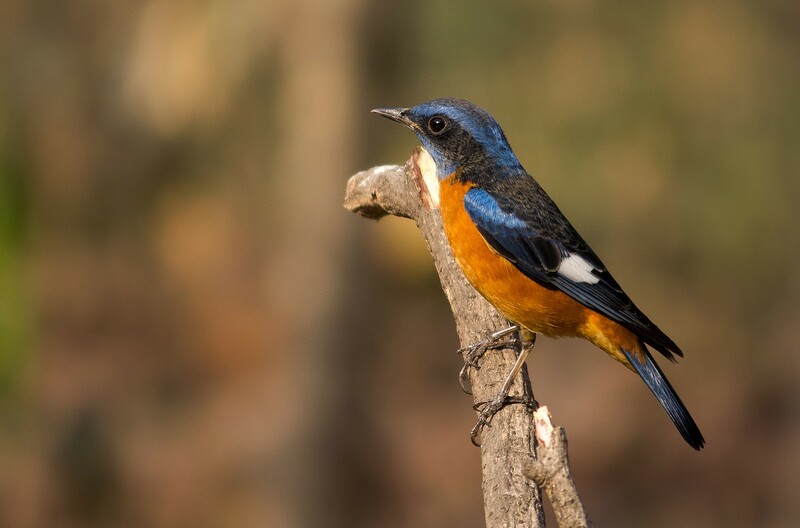 Some birds, known to be difficult to spot, have been encountered here by birders — like the Besra Sparrowhawk and Rosy Minivet.” — Yogesh Patel, Naturalist. You can follow this route to get to Tansa Wildlife Sanctuary from Mumbai. You can still see the beach in Vasai-Virar region the way nature intended — not completely devoid of human presence, but still an avian stronghold. 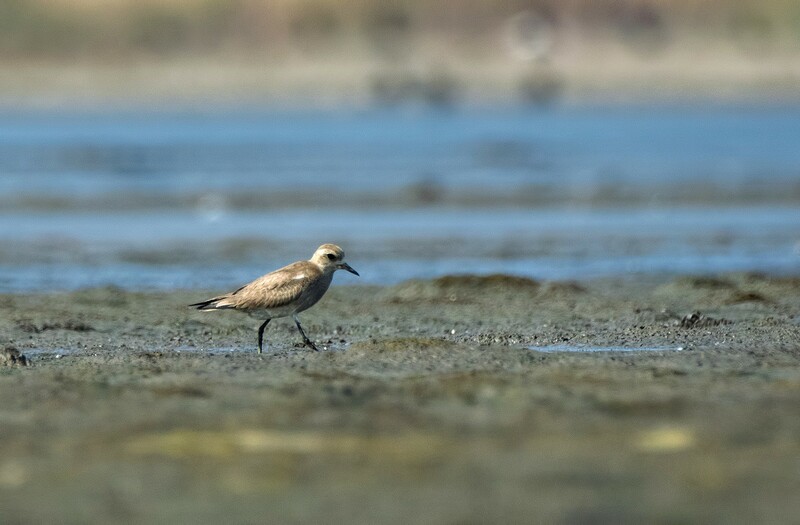 You may be able to spot every coastal wader known to inhabit areas in and around Mumbai here, including different species of plovers and sandpipers. 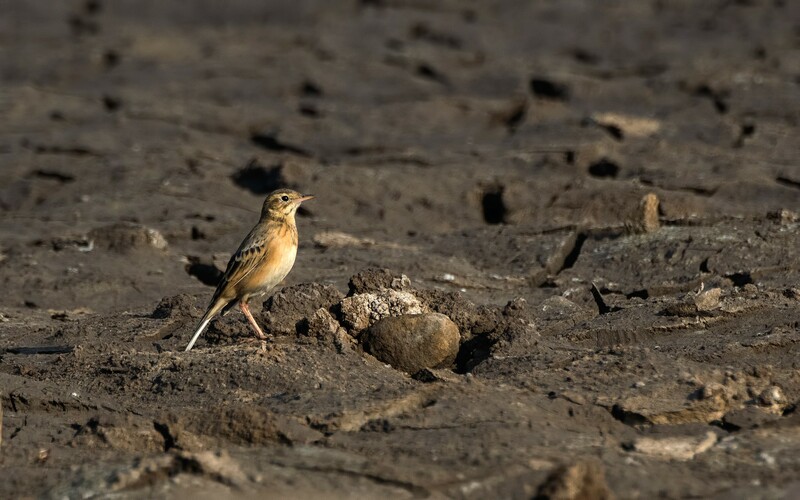 In recent times, the beach has become famous for hosting large gatherings of the striking Eurasian Oystercatcher and for sightings of solitary Crab Plovers, both rarities in the region. Pro-Speak: “Arnala is not a seasonal hotspot; interesting sightings happen here nearly every month. One day I was trying to photograph the shy Barred Buttonquail in a small grassland patch close to the beach, and was amazed to see a common ratsnake pass inches from the bird — both predator and prey were relaxed, unmindful of each other.” — Amol Lopes, Co-founder, Vasai Birds app. Arnala Beach is located here. Don’t confuse it with the public beach; the birding area is closer to the port. Much of Uran’s original habitats are now lost because of the proposed Special Economic Zones and the upcoming Navi Mumbai airport. Despite that, its mix of habitats — freshwater and saline marshes, reeds, mangroves, grasslands and scrub — make it a fine birding place. There are two primary birding sites here — the Jasai wetlands just before the toll naka, and Panje village — but you will find birding all along the route between Jasai and Panje rewarding. Recent rare records include the Indian Skimmer, the Asian Desert Warbler, the Bristled Grassbird, as well as the Caspian Plover — a bird that has only been recorded a few times in our country. Pro-Speak : “My personal checklist of Uran touched 264 species before most of them vanished due to the onslaught of development. However, Uran still has loads to offer, especially waders and waterbirds. 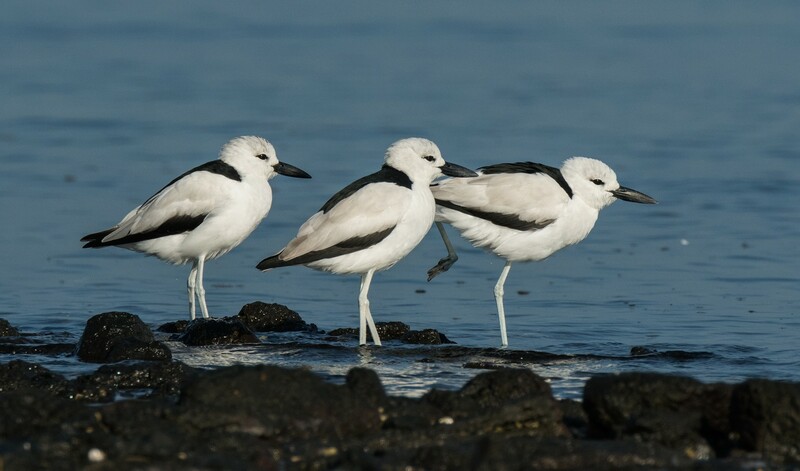 The first sightings of many species in Mumbai region have been recorded at Uran — the Red-necked Phalarope, Rosy Pelican, Black-breasted Weaver, Desert Warbler, White Stork, Greylag Goose, et al.” Adesh Shivkar, veteran birder. 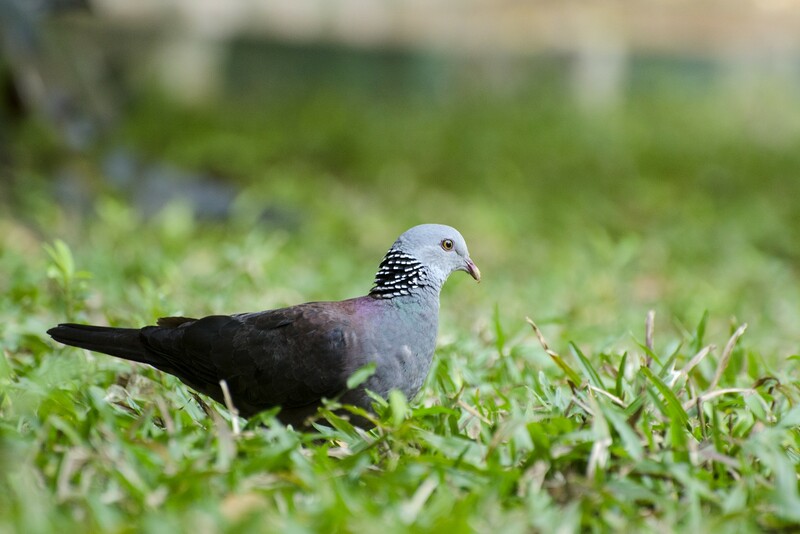 For a comprehensive list of species in Panje, click here. For a comprehensive list of species in Jasai, click here. 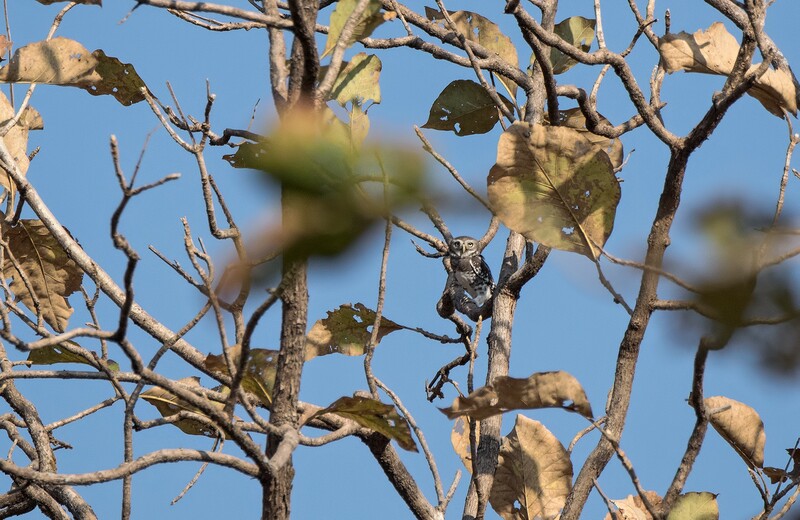 A 1930s checklist — based largely on the findings of legendary ornithologists Humayun Abdulali and Salim Ali — had recorded approximately 275 species in Sanjay Gandhi National Park. During 2014-15, a citizen science-based survey recorded 194 species here. This should give you an idea about the biodiversity of Mumbai’s largest protected area. You can spot barbets, sunbirds, orioles, flycatchers and woodpeckers in large numbers (a recent rarity recorded here is the Dusky Warbler). 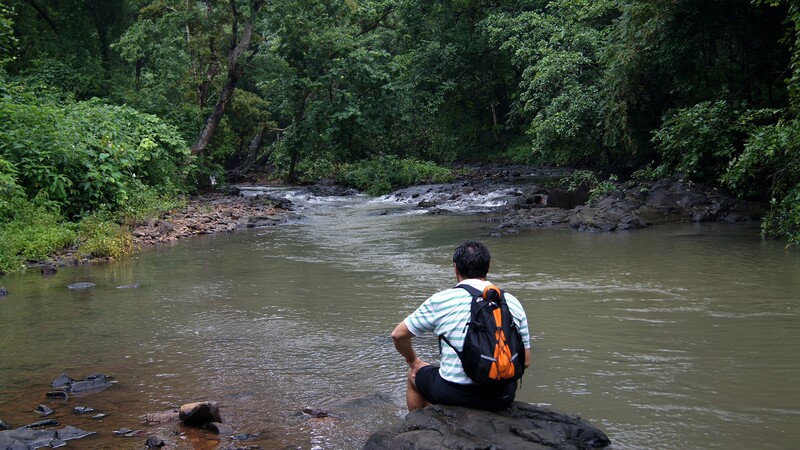 The Borivali entrance will lead you towards designated nature trails on which birding is quite rewarding. You can also visit the neighbouring Tungareshwar Wildlife Sanctuary, equally rich in bird diversity. Pro-Speak : “With its diversity of habitats and avifauna, and ease of access, the national park is a major attraction for birders all over the world.” — Saurabh Sawant , Photographer and Coordinator of the citizen science survey. The Borivali gate to Sanjay Gandhi National Park is located here. 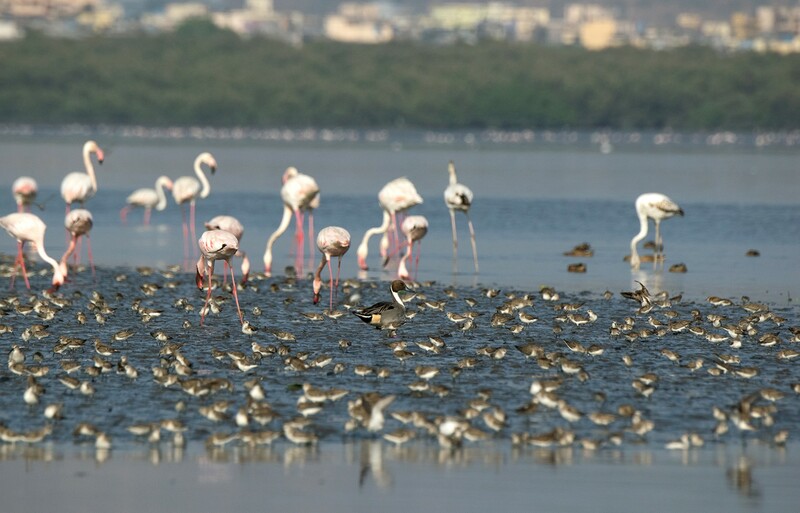 Karnala Bird Sanctuary was one of the first areas in Mumbai region to receive protected status largely for its avian diversity. A trail up to Karnala Fort may let you encounter the Grey-fronted Green Pigeon and the Indian Pitta during late summer, and the Oriental Dwarf Kingfisher during monsoon. Karnala also boasts rarities like the Ashy Minivet and Slaty-legged Crake. Pro-Speak: “Karnala is the bridge that connects the busy metropolis of Mumbai and the richer forests of North Konkan. Birders can trek up to Karnala Fort — a good place to spot a Shaheen Falcon family that has been consistently observed here for the last 50 years or so.” — Amey Ketkar, avid birder. Karnala Fort is located here. Bhandup Pumping Station is the new kid on the block that has taken birders, young and old alike, by storm. Besides the extensive wetlands here, there is a good amount of woodland habitat that supports an incredible diversity of birds such as Baya Weavers, Yellow-eyed Babbler, Red Avadavat and the Pied Cuckoo that migrates here from Africa just before the monsoon. You can also go for a boat safari with a local fisherman to spot Greater and Lesser Flamingos in huge numbers at close range, not to mention other waders, waterfowl, terns and gulls. Pro-Speak: “We were recently on a boat ride when we noticed three large white ducks with distinct pinkish bills feeding among the flamboyance of flamingos — the Common Shelducks, a rarity for the region and that too, just 30 feet away!” — Vikrant Choursiya, Naturalist. Bhandup Pumping Station is located here. 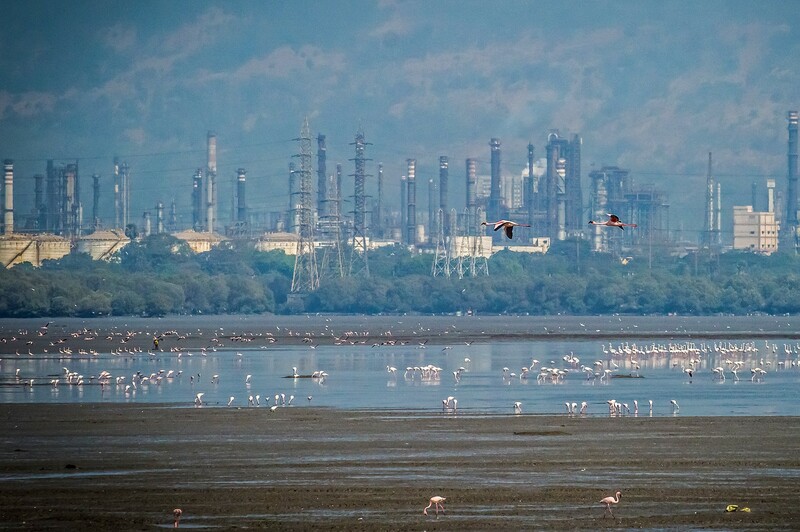 Sewri is the site of the annual Flamingo Festival conducted by the Bombay Natural History Society and has been responsible for introducing many birders to the breathtaking diversity of avifauna in the city. 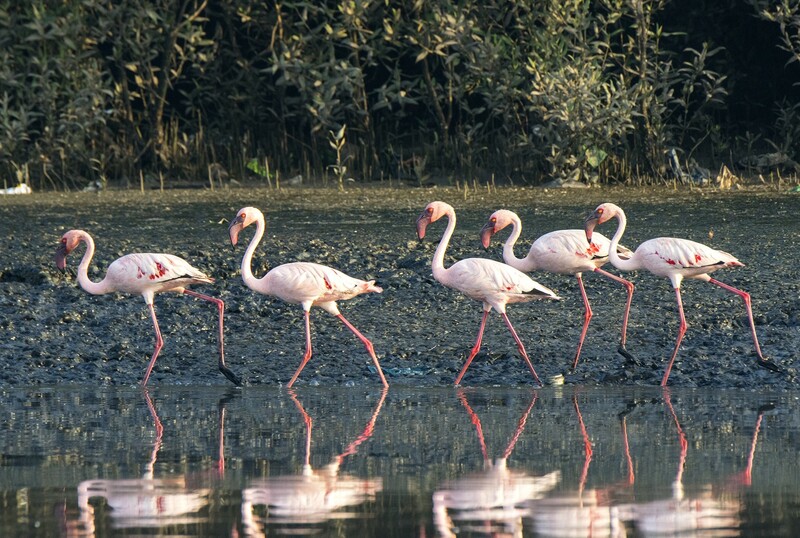 Besides the large number of flamingos, you will spot many other species of wetland birds here. You might even be rewarded with the sight of a Black-capped Kingfisher, a bird difficult to spot elsewhere around Mumbai, but regularly sighted here. This is a site dictated by the tides, so make sure you visit about three or four hours before the high tide. I'd recommend carrying a spotting scope as well as your binoculars for the best views. Pro-Speak: “The most fun I have had here was on a recent family visit. The number of oohs and aahs elicited from my non-birding family as they saw the flamingos and other birds was priceless, and reminded me of the same wonder that drew me towards birding.” — Prachi Galange, Naturalist. 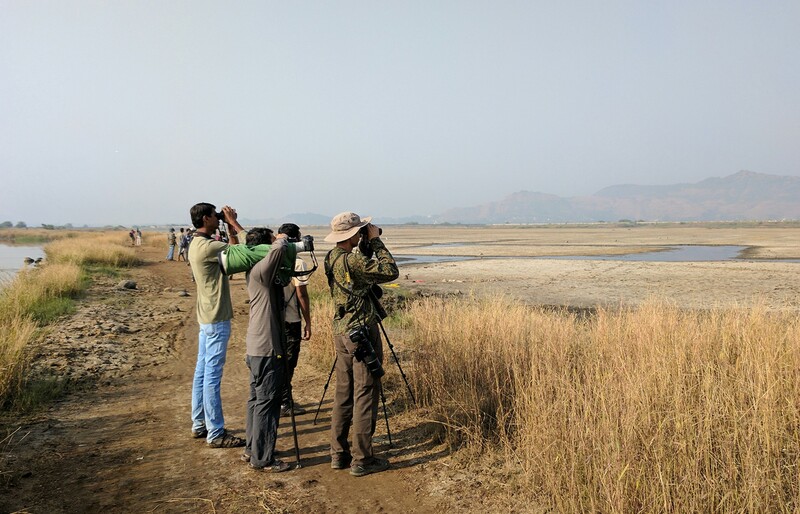 The Mumbai Birdwatchers’ Club conducts free bird-walks almost every Sunday with the aim to build a community of bird-lovers who could also help document avian diversity. Further Reading: A field guide specific to the city titled, Birds of the Mumbai Region by Sunjoy Monga, naturalist-writer and photographer.